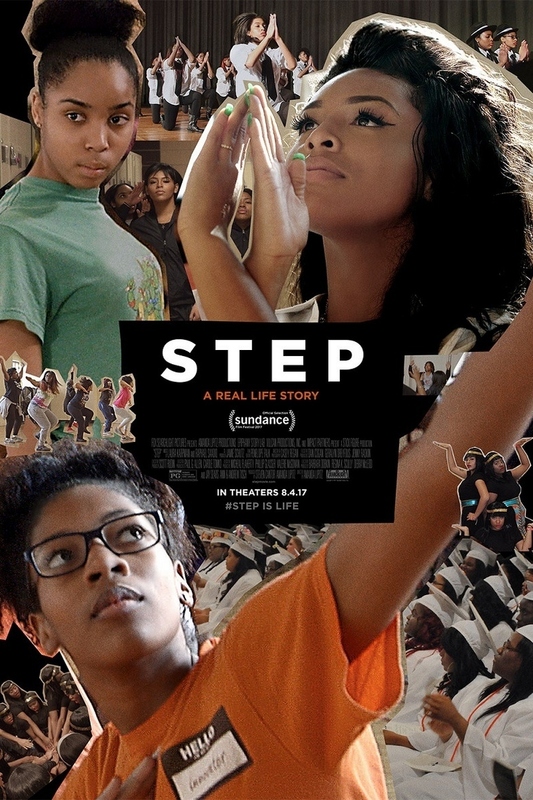 Step DVD release date was set for October 17, 2017 and available on Digital HD from Amazon Video and iTunes on August 18, 2017. It's senior year for a group of young women who are hopeful about the world around them. Although life isn't always the easiest in the inner city of Baltimore, these girls have found themselves through the art of step dancing. In this sometimes violent city, this talented team of dancers will have the chance to prove themselves to the world. While striving to get to college and beat the odds, each girl will need to draw upon all of her inner strength in order to triumph.